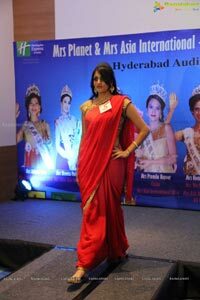 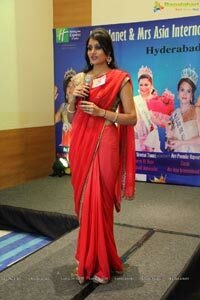 25-Ladies audition for the coveted title of Mrs. Asia International-2015 at Holiday Inn-Express in Hyderabad. 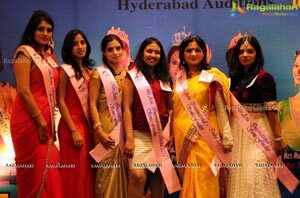 •	7 Ladies from Hyderabad gets selected for the 2nd round of Auditions of Mrs. Asia International-2015 Pageant. 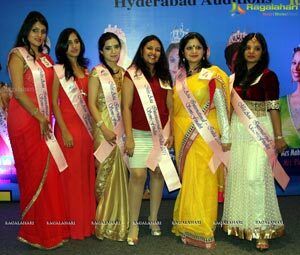 •	Previous Pageant Winners will also graces the occasion. 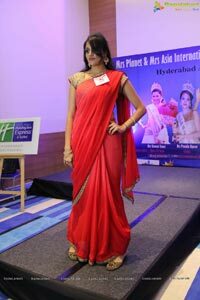 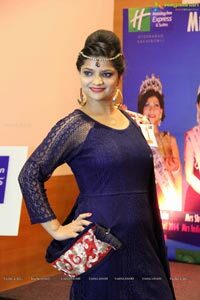 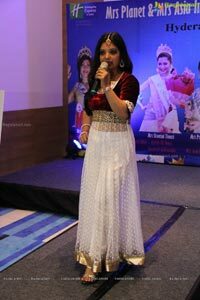 It was the evening of glitz & glamour at Holiday Inn Express & Suites, as the beautiful married women took the stage to audition for Mrs. Asia International-2015-More than 20 Married women from various walks of life gathered to audition for Mrs. Asia International-2015 Pageant. 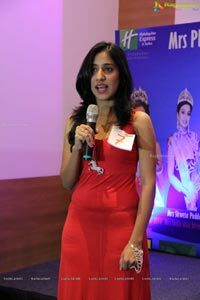 7 Woman got selected to Audition for the Second Around which will be held in Pune in Second Week of February, 2015.